Upon opening a bottle of wine, the results can either be thrilling and delicious or mildly disappointing. Often, however, unsatisfactory wine shop results could have been avoided had one or more mistakes not occurred during the selection process. Below are some suggestions to help you avoid these common missteps when choosing a bottle. Wine shop clerks are a valuable resource that too many patrons ignore. Many clerks have enormous amounts of experience with all types and vintages and can help you select a little-known, delicious, and affordable bottle that precisely meets your needs. If you're uncertain what you want, ask the clerk. Last-minute buying often results in merely satisfactory results. Instead, give yourself some time to find a store with a quality inventory. Leisurely browse the shelves and discuss your preferences with an expert. 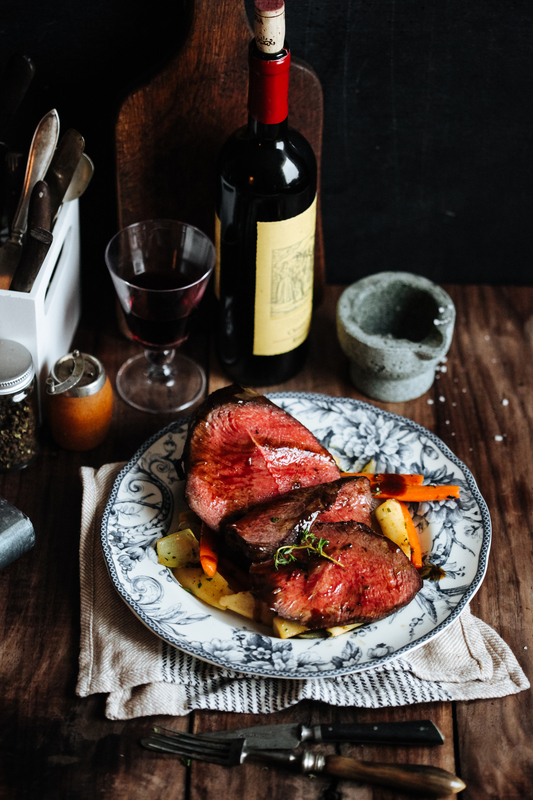 One of the most important aspects about wine is its ability to improve a meal. Before heading to the store, try first to learn what's on the menu. If you know what's being served, there are dozens of resources—from websites and smartphone apps to the store clerk—to help you choose something that complements the meal. Some people believe that the more a wine costs, the better it tastes. Others care only about bargains. Neither is a good philosophy for choosing wine. Typically, the sweet spot is about $20 to $25 per bottle. Wines in that range often provide the best value in terms of cost and flavor. The information above should help you avoid some of the most common mistakes people make when purchasing wine. To choose just the right brand and vintage, consult the experts at Martin Brothers Wine & Spirits, a trusted, experienced wine shop in Manhattan, NY. They've been serving the Upper West Side since 1985 and also carry a wide selection of champagne, liquor, and other spirits. Visit their website for location details and store hours or call (212) 222-8218 to have your questions answered.